ESG Rail is an expert rolling stock consultancy that plays a significant role in the development of the UK’s rolling stock. The need for a faster analysis turn-around time led its engineers to seek an alternative to the way that they use Solid Edge CAD data. 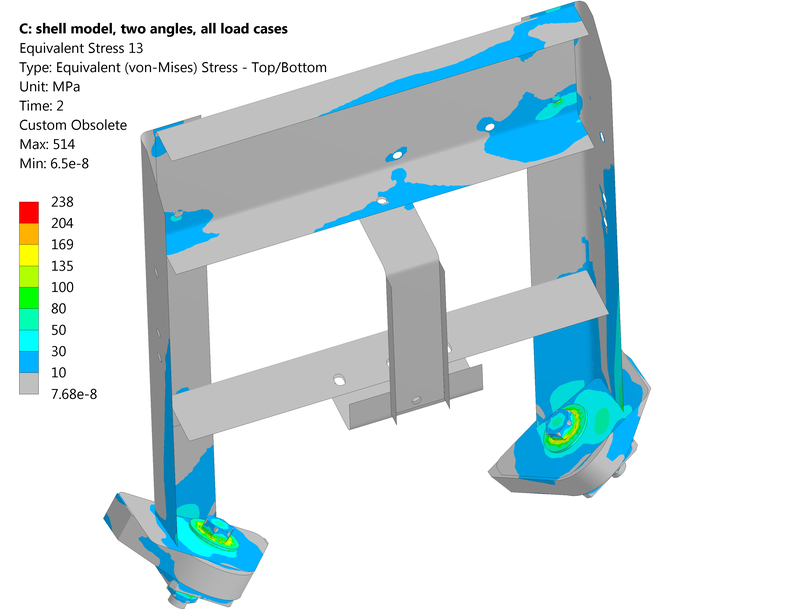 Wilde Analysis introduced them to ANSYS SpaceClaim DirectModeler, resulting in a marked reduction in time to prepare geometry as well as all the benefits of easy-to-use and intuitive software. 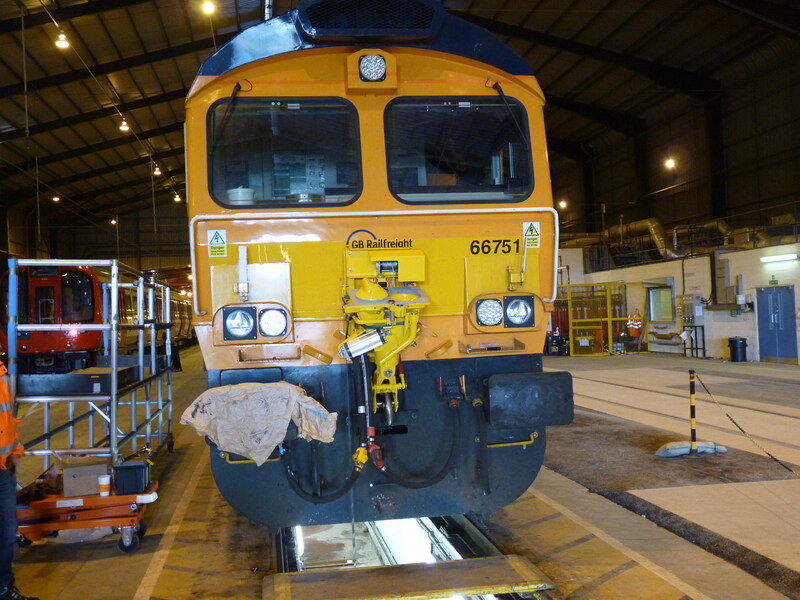 ESG are experts in rolling stock consultancy, specialising in the provision of strategic consultancy (including refranchising support to transport operating groups) and technical consultancy (including engineering consultancy, brake system technology and structural analysis). As a wholly-owned subsidiary of DB Systemtechnik, Europe’s largest railway consultancy, ESG also specialises in the integration of various vehicle systems, including DAS, Wi-Fi, Energy Metering, RCMand PIS. The company has been in operation since 1995 and was part of the English, Welsh & Scottish Railway (EWS) until EWS was purchased by Deutsche Bahn in 2007. ESG has more than 100 employees at its head office in Derby. It is the fastest-growing rolling stock consultancy in the UK. ESG’s engineers wanted to improve the overall design process by reducing their analysis turn-around time. Initially, they tried using capabilities within Solid Edge but, despite attending training, found it too complicated as they were not constant users. Previously, they undertook geometry simplification within the ANSYS Mechanical APDL environment. However, as they wanted to switch to the ANSYS Workbench workflow for greater simulation efficiency, they required an integrated, rapid solution for modifying geometry. Wilde Analysis supplied ESG with ANSYS SpaceClaim DirectModeler after supporting them through an evaluation phase. This intuitive direct modelling solution, integrated within ANSYS Workbench, allows faster and easier manipulation of geometry with the minimum of training. Ultimately, ANSYSSpaceClaim DirectModeler helps ESG increase productivity by removing the CAD-related bottlenecks in their workflow. • Enables quick design changes including when additional geometry is created. With ANSYS SpaceClaim DirectModeler’s intuitive and easy-to-use capabilities, we have been able to obtain a great speed up in our process. ANSYS SpaceClaim DirectModeler has enabled us to move to Workbench and been a massive help.